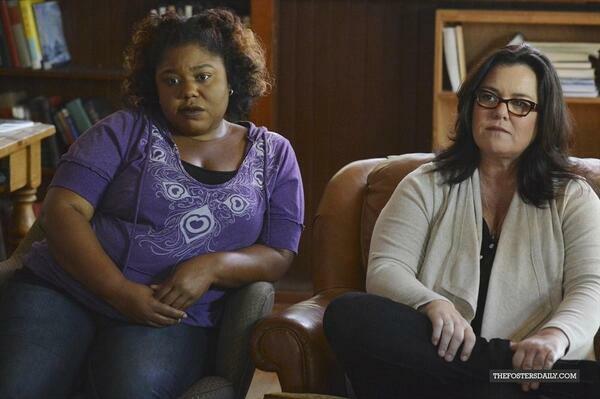 ABC Family’s The Fosters welcomes guest star Rosie O’Donnell to the show. She will be a recurring character for at least a few episodes, playing Rita who works at the group home Callie is placed in. You can catch Rosie beginning this Monday, January 20th at 9 p.m. EST for an all-new episode of The Fosters!